When co-trustees will not cooperate, the San Diego probate court can intervene and remove one or both of the trustees. 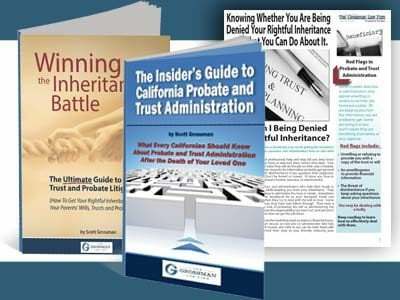 This is clearly an action that requires the guidance of a knowledgeable probate litigation attorney in California. Since there are many risks when co-trustees will not cooperate, it is important not to delay in taking action. First of all, the assets of the trust may be mismanaged if the co-trustees will not cooperate. This can include not agreeing with who is responsible for which tasks, or they may be neglected entirely. Furthermore, the accounting of the trust may be inaccurate or delayed as a result of the inability of the co-trustees to work together. Beneficiaries may have to wait longer to receive their inheritance than was intended under the terms of the trust. Trust assets may be wasted if the duties of trust administration are not carried out as efficiently as they could be if co-trustees work well together. 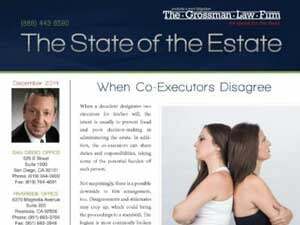 Communication between the co-trustees and beneficiaries may be harmed when the co-trustees will not cooperate. In conclusion, time is truly of the essence when it comes to seeking help from the probate court in San Diego because your inheritance may be at stake. 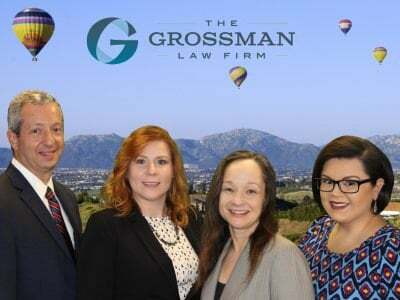 For more information about pursuing a trust litigation matter in California, contact an experienced San Diego probate court litigation attorney with The Grossman Law Firm. Call our office today at (888) 443-6590 for a free consultation. Or, fill out our quick and easy online form today. It would be our pleasure to further assist you. Co-trustees are a person or organization that has been given responsibility for managing someone else’s property or money through a trust along with another person or organization. There are different types of trusts, including Totten Trusts, Special Needs Trusts, Testamentary Trusts, Living Trust, and many others. The type of trust will determine the exact actions a Trustee must take in order to perform their job.